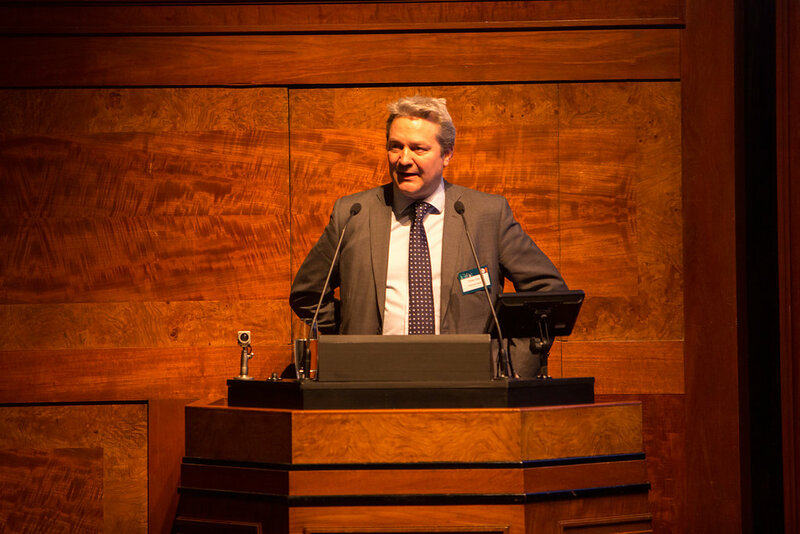 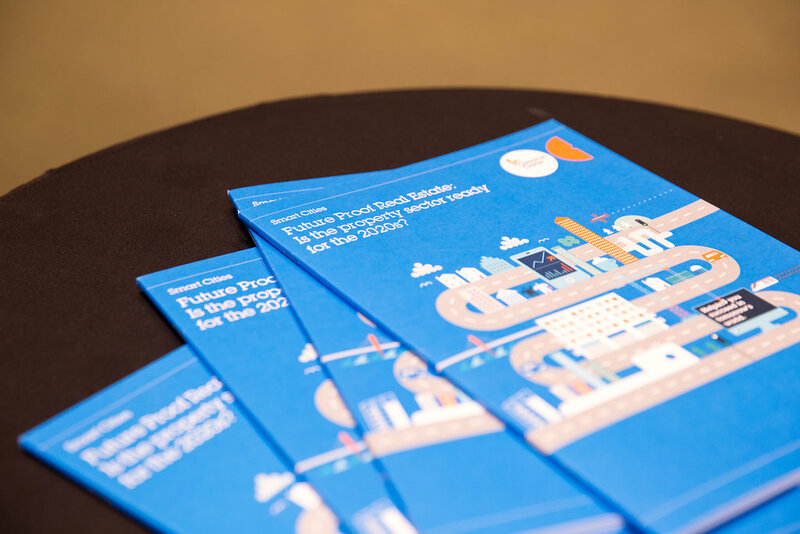 Osborne Clarke launched its new smart cities report “Future Proof Real Estate: Is the property sector ready for the 2020s?” at the Royal Institute of British Architects (RIBA). 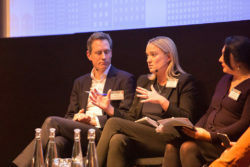 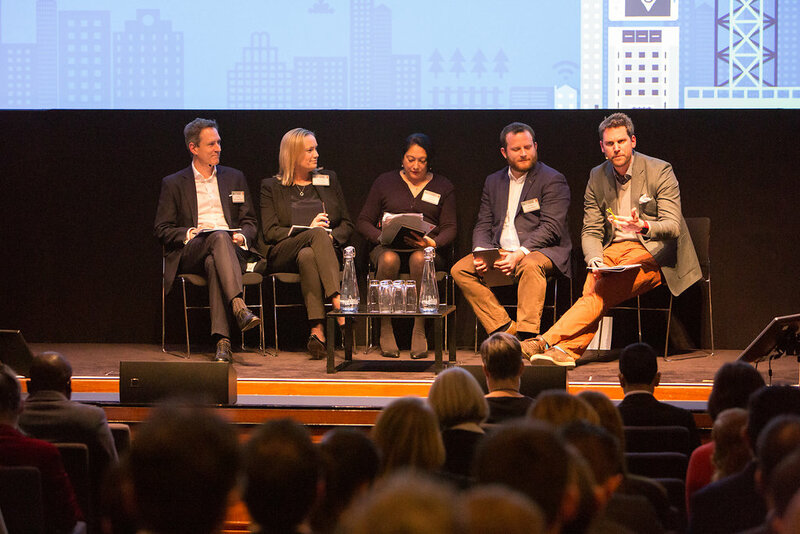 The launch event included a lively panel discussion around the findings – with participants including heavy weights from both Real Estate (Liz Hamson of Property Week, Alex Price, Palmer Capital Partners and Alice Breheny at TH Real Estate) and tech (James Dearsley from PropTech Consult and Oli Farago from Coyote Software). 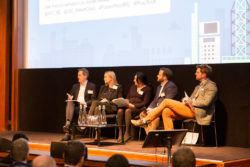 The panel explored the impact of disruptive technologies on the built environment based on the views of over 500 tech experts from across Europe. 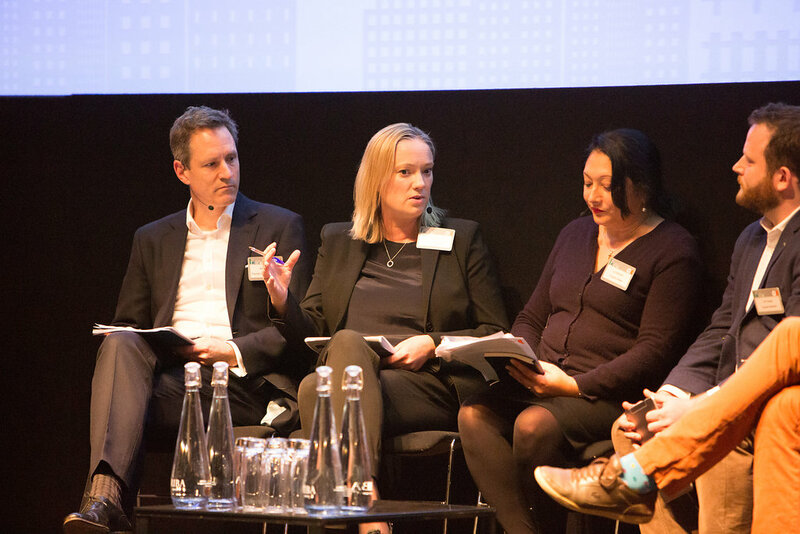 The distinguished panel analysed the scale of challenges, disruption and opportunities that technology innovation will bring to real estate in the next few years. It also took soundings from the audience as to the level of confidence in the Real Estate sector being ready for the 2020s. 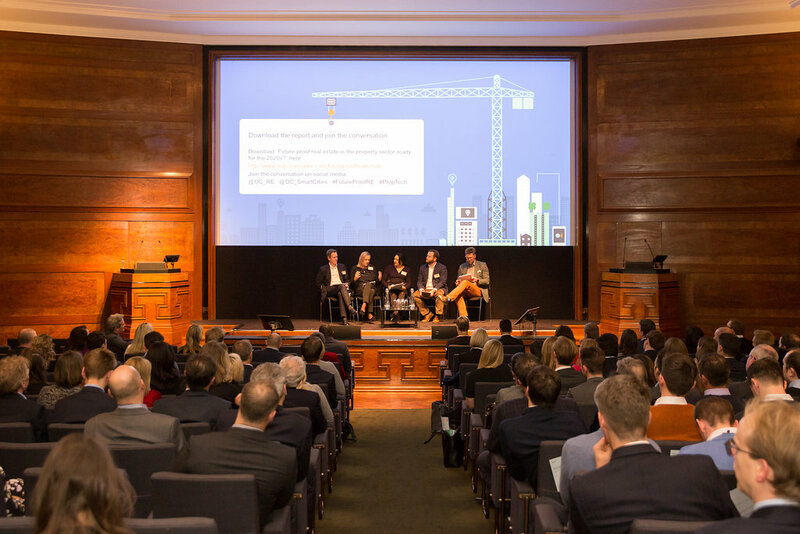 It was interesting to see that the audience was generally optimistic that the sector is moving in the right direction…. 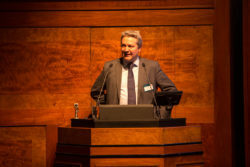 But that confidence was far from robust. 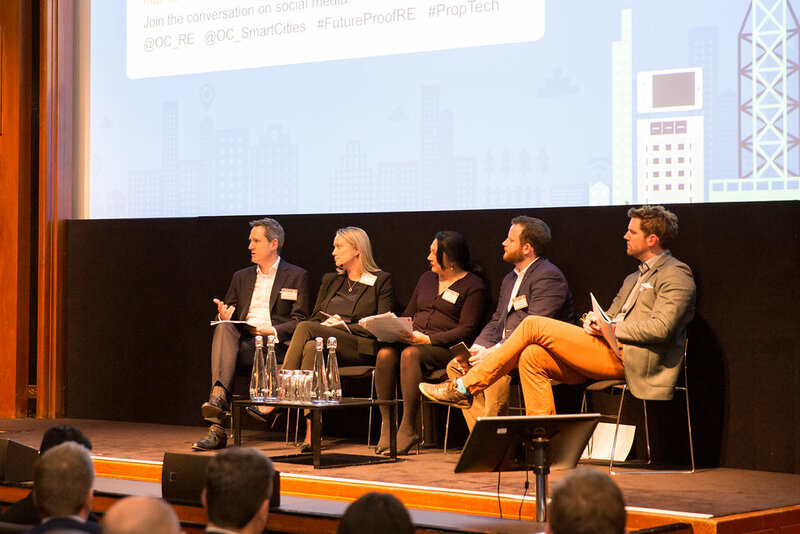 James Dearsley made some pointed observations about how the industry is ‘miles behind’ where it should be and that proptech is currently adopting a five to seven year growth cycle and adoption and that we are in year one of that process. 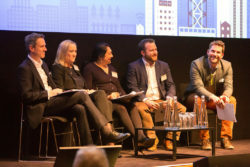 Alex Price spoke about the utility of buildings, arguing that “we need to innovate with our tenants alongside us” and that “the first change to make is our mind-set and then to talk to our customers.” He was firmly of the belief that people (and not the tech) are still the drivers of change. As ever, the issue of ROI as a point of difference and whilst Oli Farago pointedly said “If the tech you’re using isn’t creating instant ROI then you’re using the wrong tech”… not everyone felt that life was always that straightforward..
What the panel did agree on was that companies must look outside their respective sectors to get fresh ideas and experience and that collaboration will be the key to expediting the necessary change. 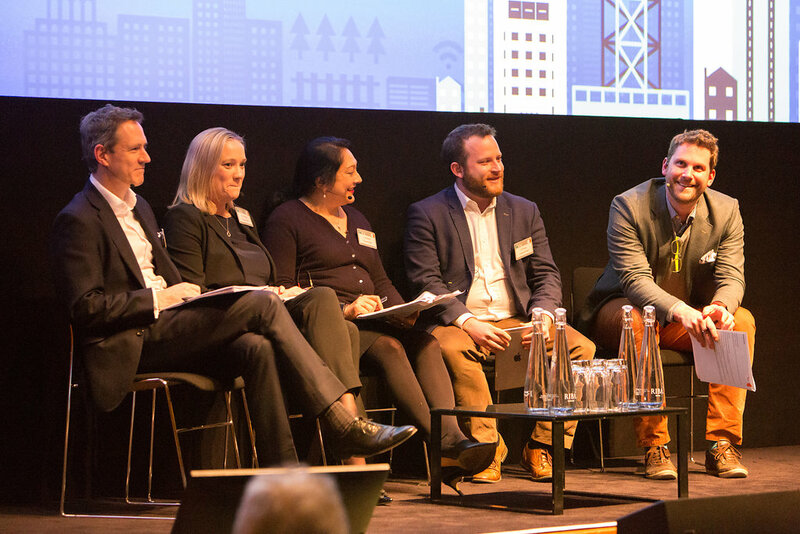 Despite snowmageddon arriving – just in time for our event – it was great to have a varied and international group of guests and we appreciated the efforts made by everyone who managed to attend and join in the discussions. “Looking at technology purely in terms of its immediate return on investment probably held the industry back historically, but now it is embracing it – partly because it understands the benefits technology can bring, but also because companies understand the challenges they will face if they don’t embrace it,” said Peter Day, co-head of the real estate team in London on the eve of the report’s release.